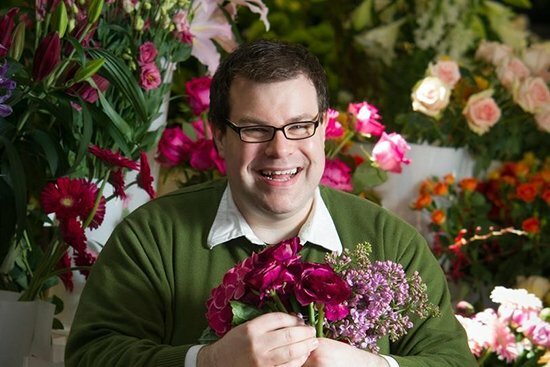 Guest Speaker, Michael Derouin, a second-generation florist and Director of Floral Design at McArdle’s Florist and Garden Center of Greenwich, will create unique floral designs to inspire us. The award-winning designer whose style is described as “Modern Sophistication” is a member of many industry associations and will share some of his favorite tips and anecdotes. Michael has generously agreed to donate his completed designs for our drawings. You may read more about him on his website. To view a list of esteemed vendors offering their unique products and gifts at this year’s Annual Meeting, Click Here. Registration begins at 9 am. The meeting will begin at 10 am. RESERVATION DEADLINE: Friday, April 12, 2019.